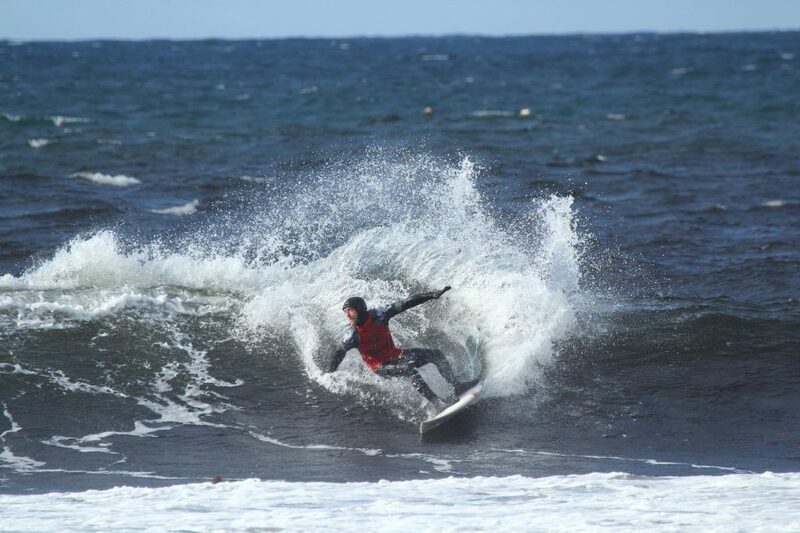 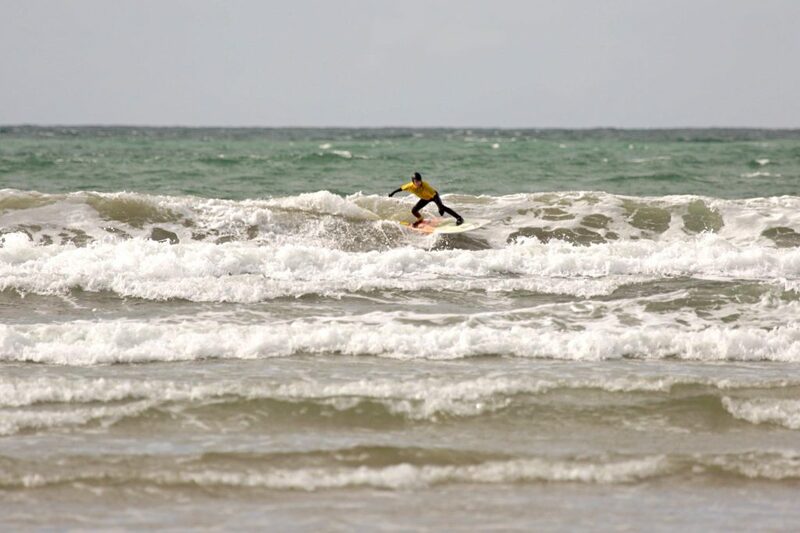 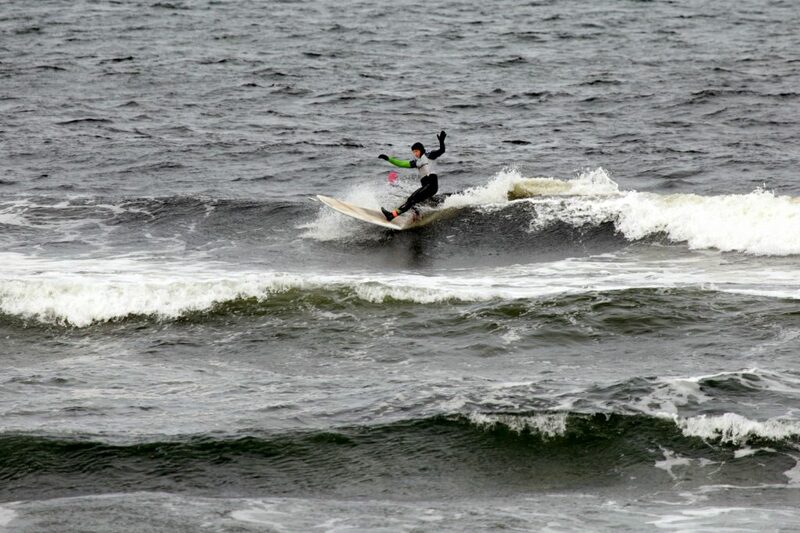 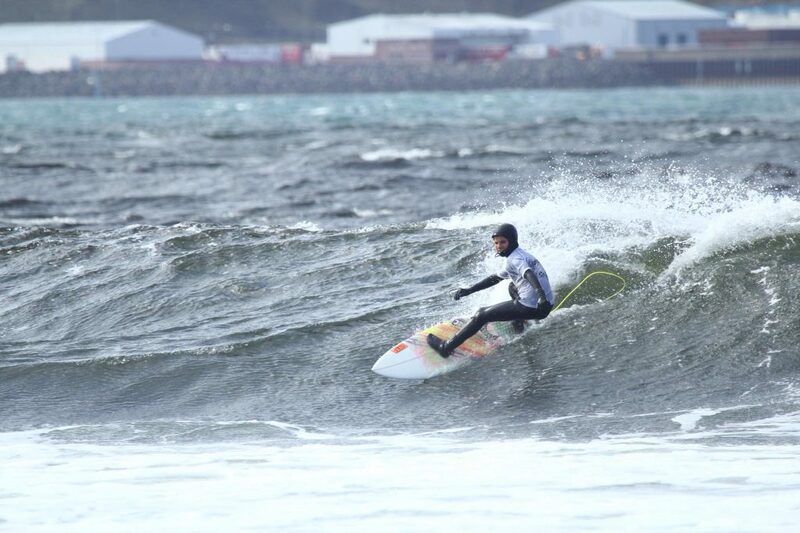 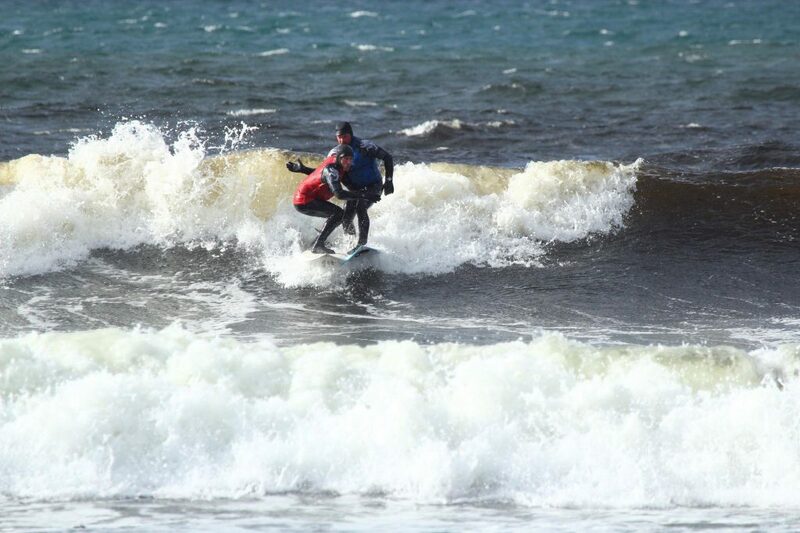 The tricky Thurso East conditions were all about wave choice and linking turns to impress the judges and it was local legend Chris Noble who advanced to the final along with Andrew MacLeod, Mark Cameron and Fraserburgh’s Iain Masson. 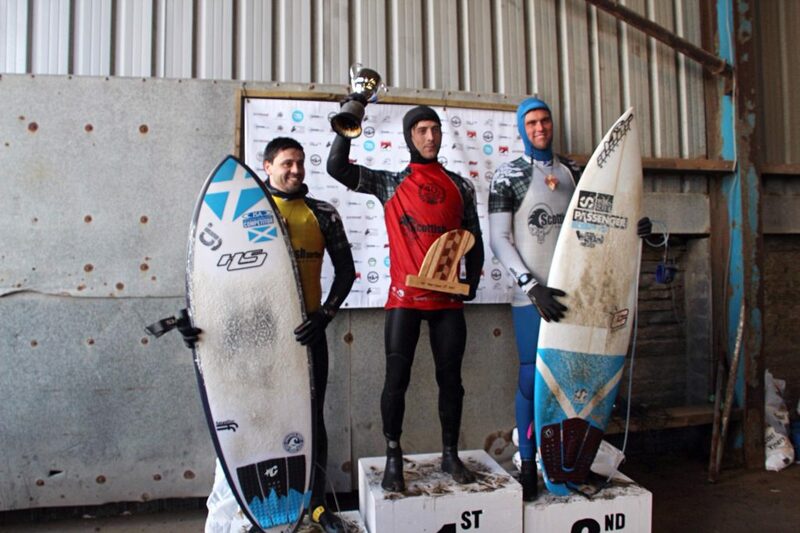 Overall, the event was a huge success and thanks must be given to all the organisers and sponsors. 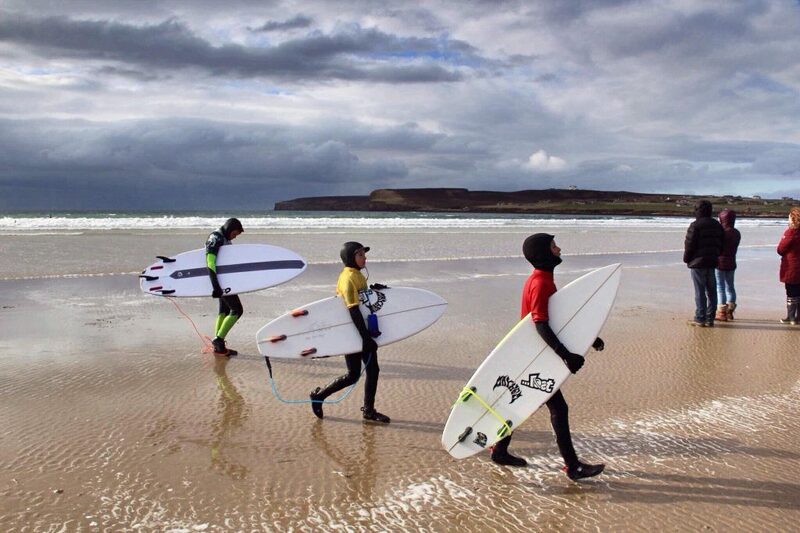 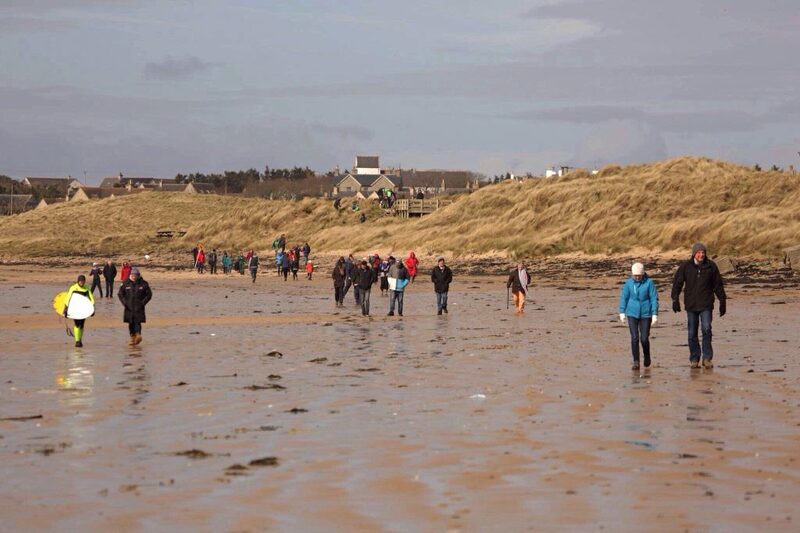 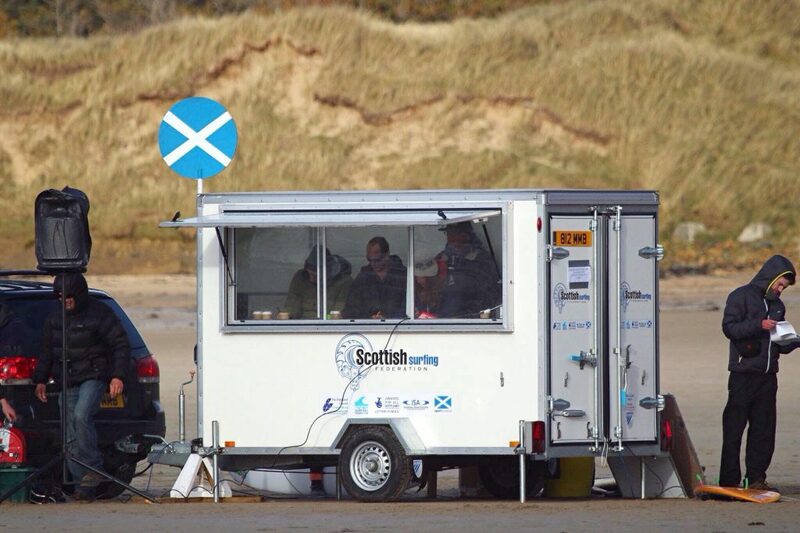 Huge thanks to Scottish Surfing Federation volunteers, the North Shore Surf Club and the local surfers. 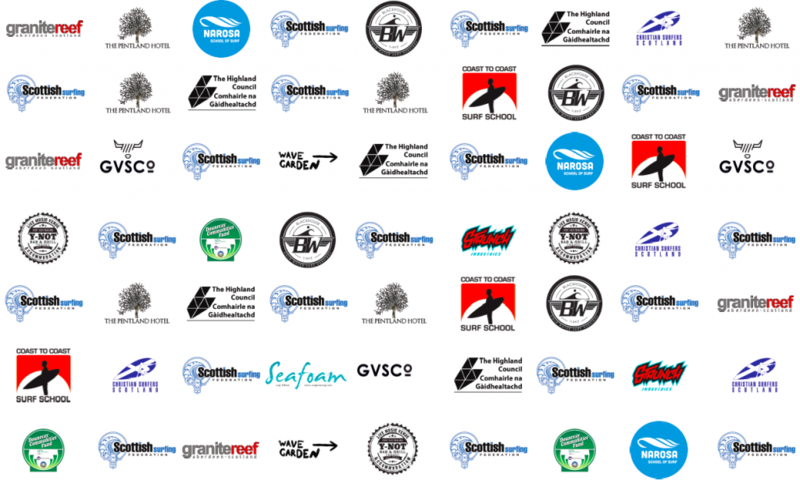 Also many thanks to our additional Event Sponsors – Great Venture, Staunch Industries, Spice Tandoori, Wavegarden Scotland, Dounreay Communities Fund, Highland Council.